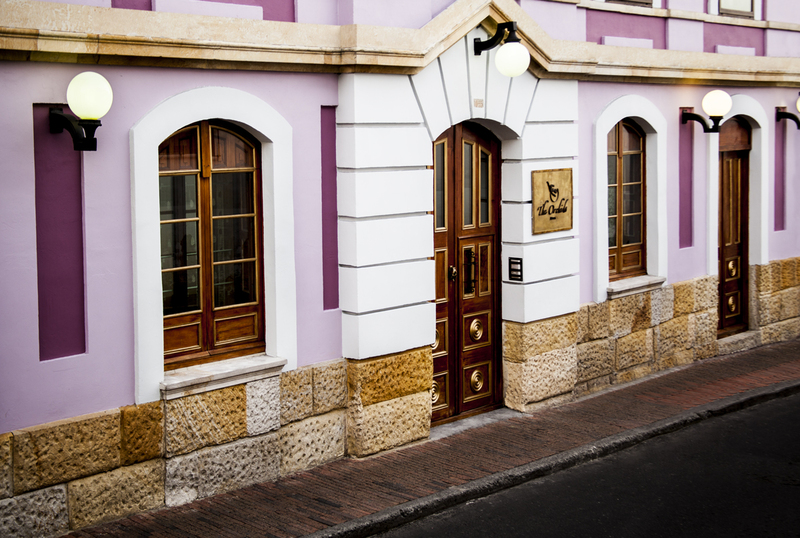 Located in the historic district of La Candelaria, The Orchids Hotel was originally built in 1892 and declared a national historic landmark in 1993. 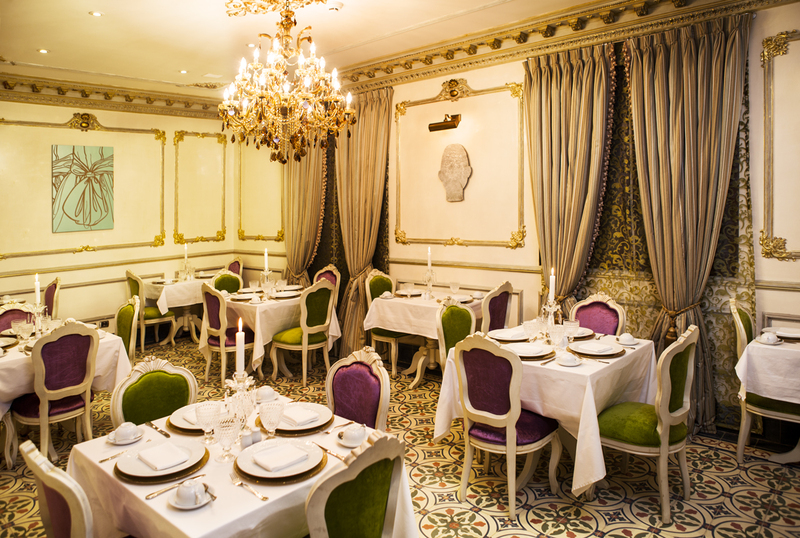 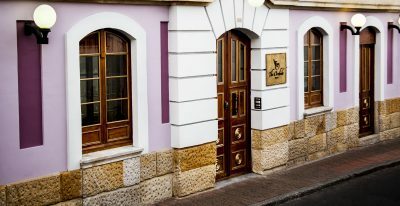 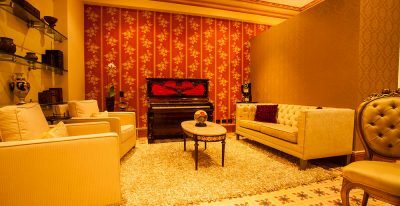 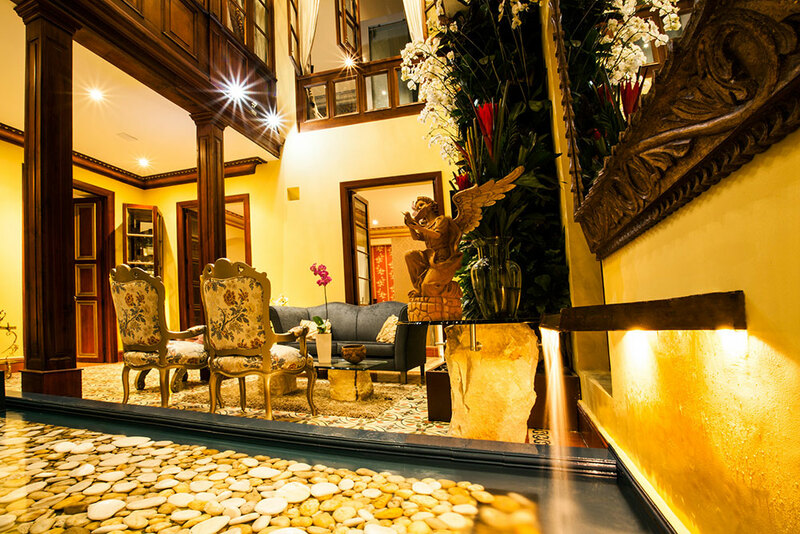 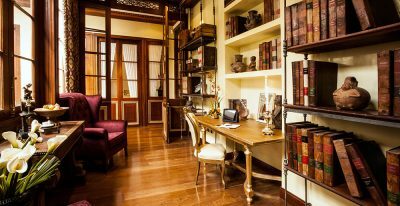 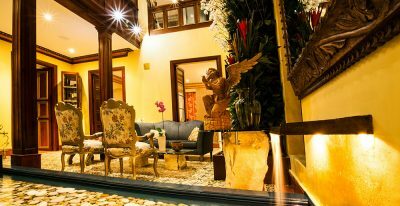 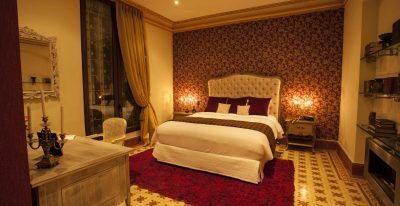 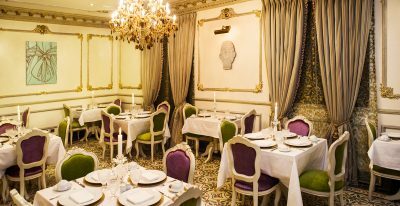 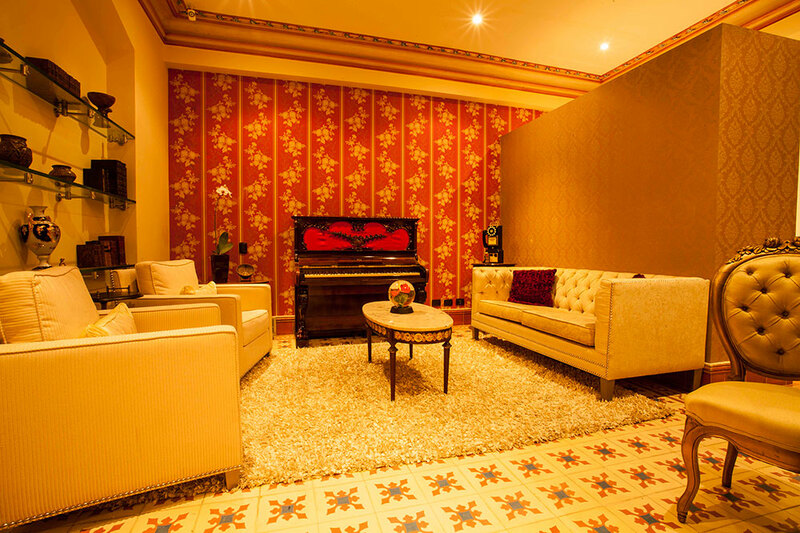 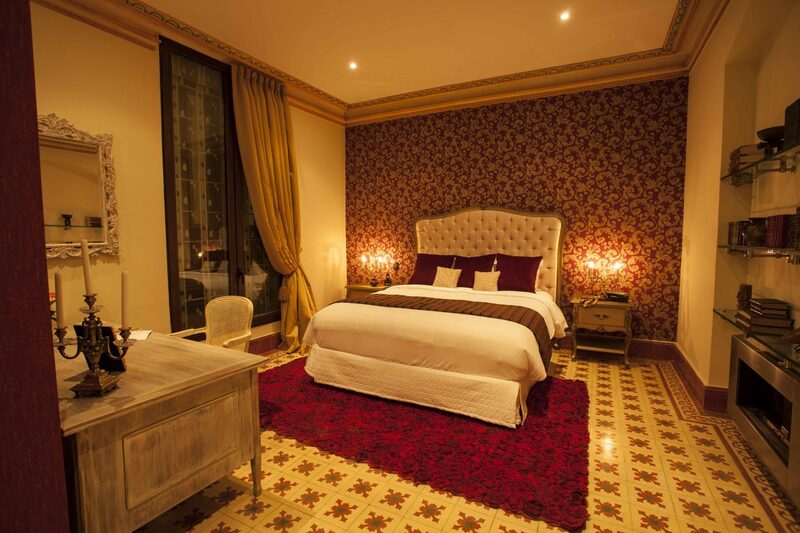 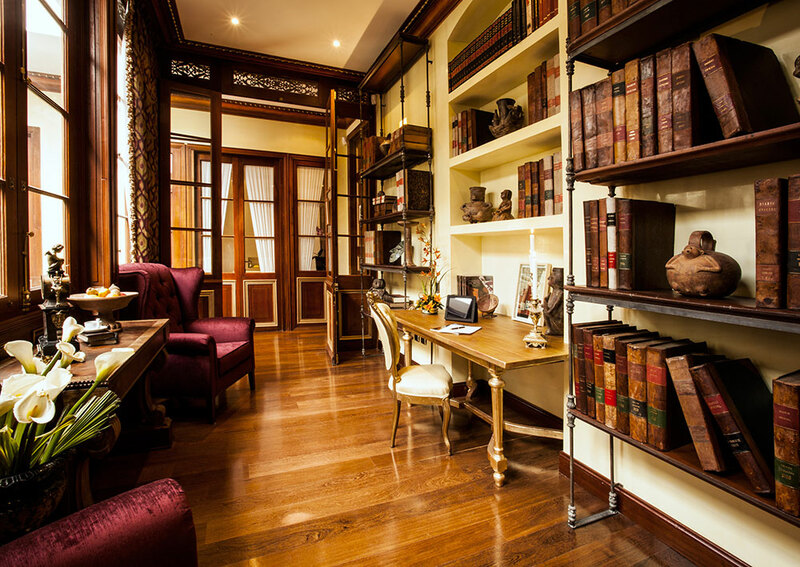 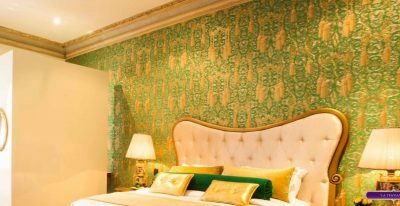 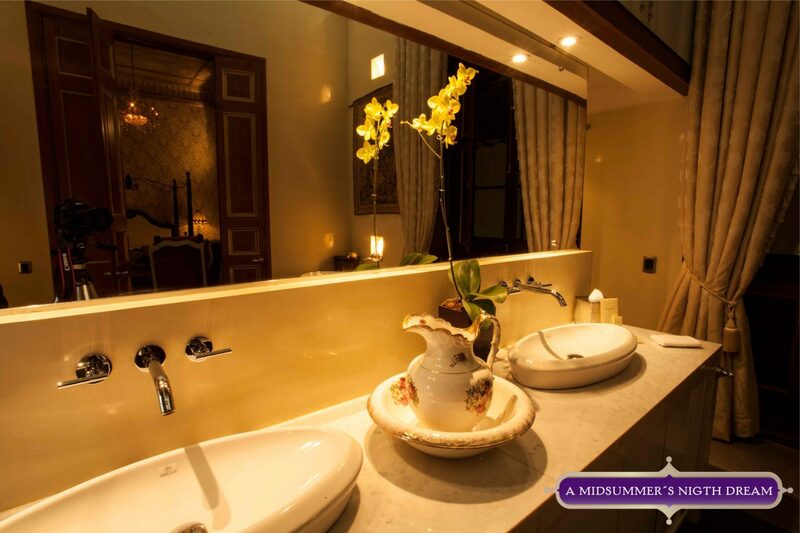 This eight room boutique hotel is one of the more sophisticated options in Bogota, and offers a restaurant and library. 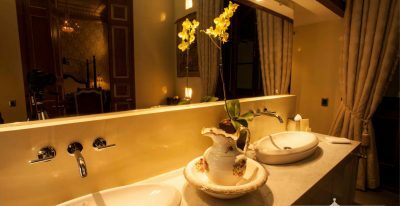 The Orchids Hotel was stunningly vintage and unique, and their very accommodating kitchen staff served us in spite of our early morning departure.